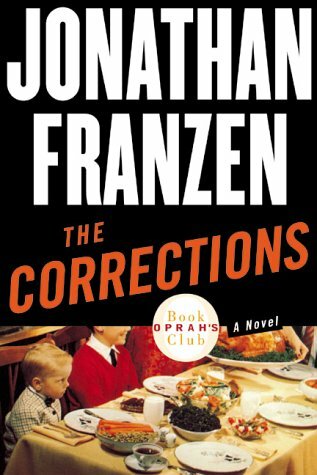 The Corrections is a 2001 novel of social criticism by American author Jonathan Franzen. The satirical family drama drew widespread critical acclaim, earned Franzen a National Book Award, and was a finalist for the 2002 Pulitzer Prize for Fiction. The book revolves around the troubles of the Lambert family, an elderly Midwestern couple and their three adult children and their attempts to get together for one last Christmas.